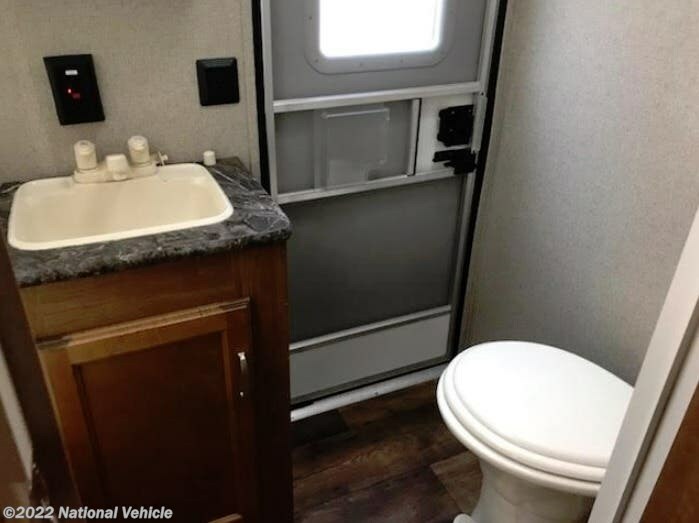 2017 Keystone Springdale 303BHWE 35' Travel Trailer. 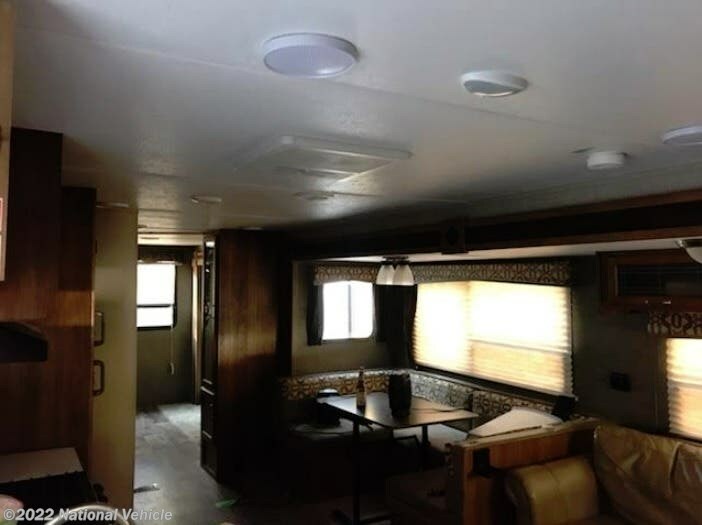 2 Slide Outs, Patio Awning, Sleeps 9, A/C Unit, Self-leveling System. 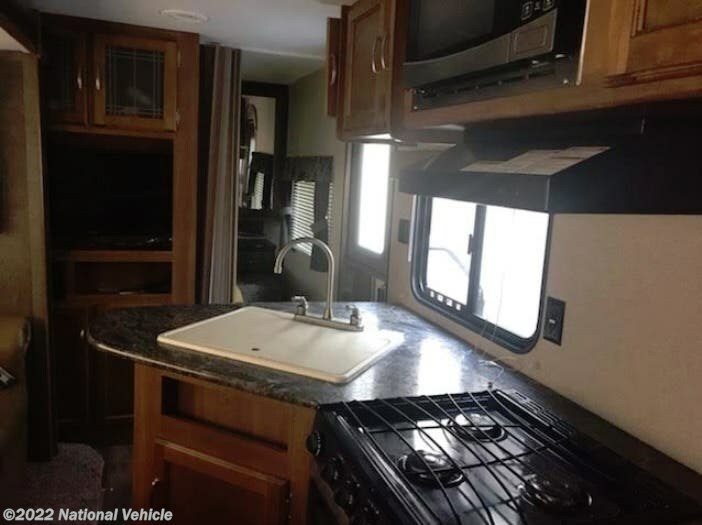 Lots of space, a bunkhouse for the kids, an outdoor kitchen for the chef in the family, dual entry doors, and so much more makes this Keystone Springdale travel trailer perfect for a larger family to enjoy. 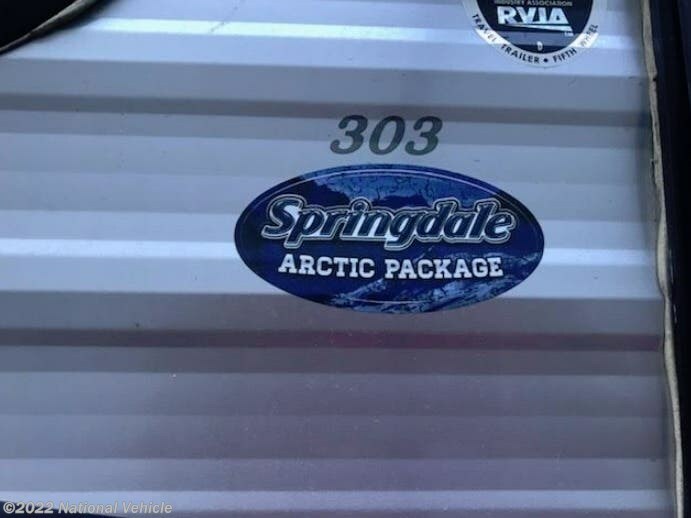 This trailer also boast an Arctic Package. 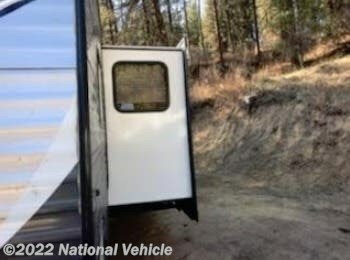 Model 303BHWE features an outdoor kitchen beneath the curbside bunk. The perfect feature for those who enjoy cooking and dining outside. There is a single sink, refrigerator, storage, and a two burner cook-top. Just outside the bunkhouse is a pantry for dry good storage. 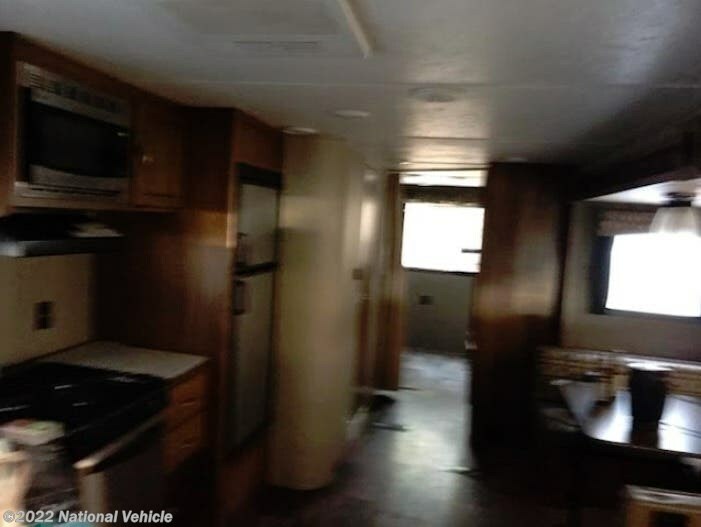 It sits next to a slide out u-shaped dinette and tri-fold sofa with overhead storage. The kitchen is featured on the opposite side just to the left of the main entry door. In the kitchen area you will find a double sink, counter space, three burner range, and refrigerator. 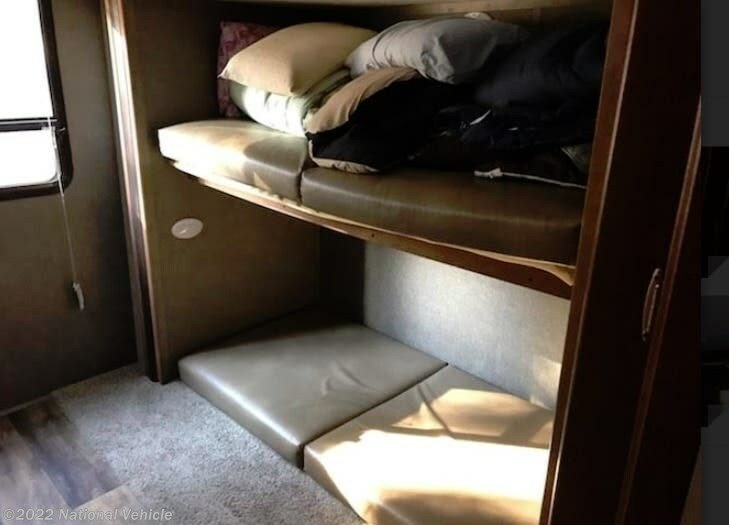 Plus there is plenty of overhead storage for all of your dishes and things. 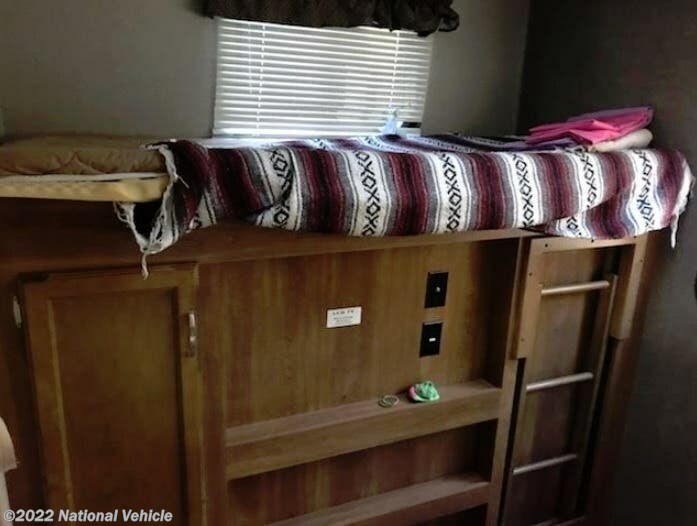 In front find a queen bed with nightstands and shirt closets, plus overhead storage. The LCD TV entertainment center in the living space is just off the foot of the bed and offers curtains on either side that can be pulled to give a little more privacy in the front bedroom area at night. 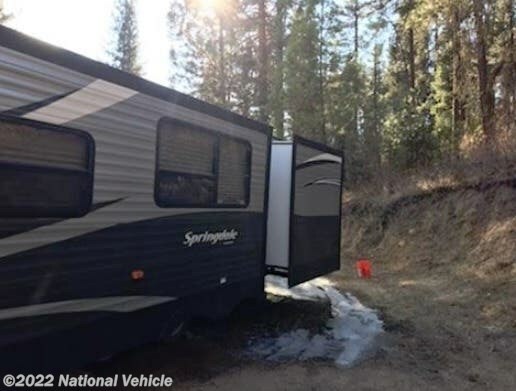 *This 2017 Keystone Springdale is located in Idaho City, Idaho. Please call 1-800-320-9557 and mention listing id: 136612. 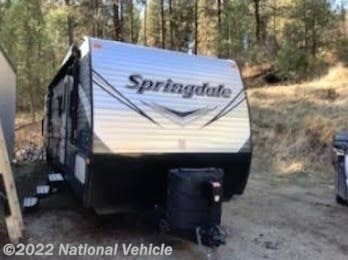 Check out Stock # c601046 - 2017 Keystone Springdale 303BHWE on keystonervsource.com!